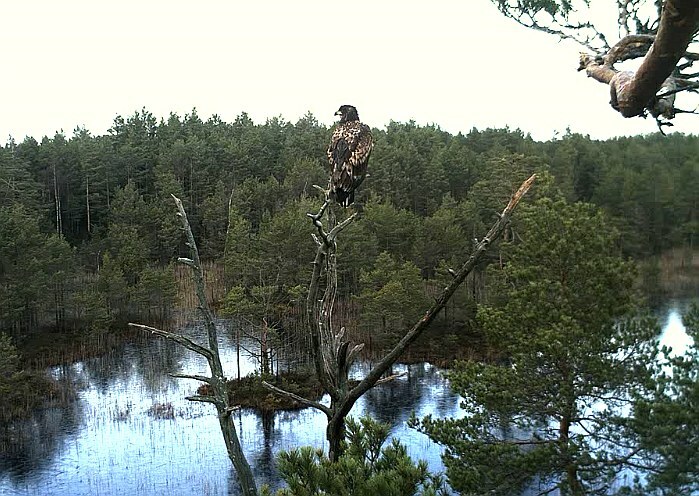 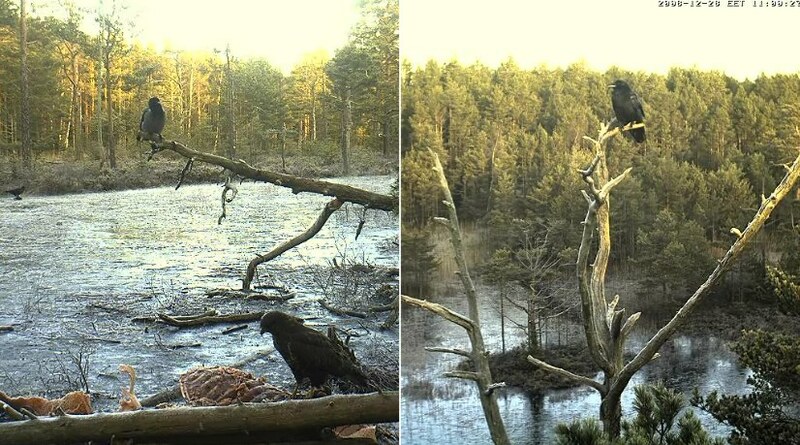 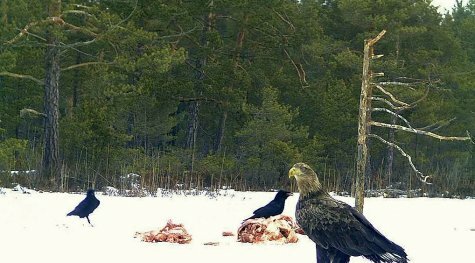 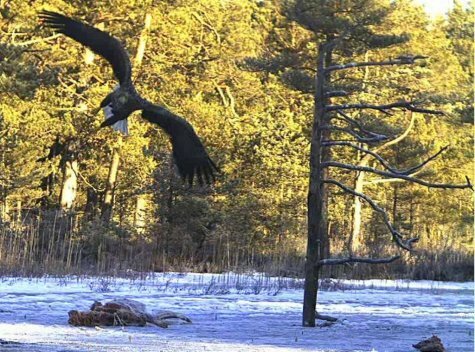 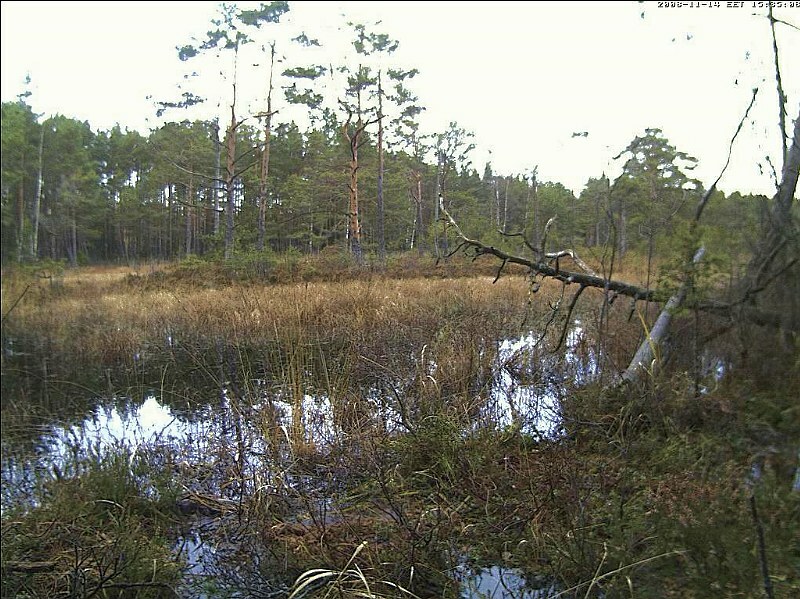 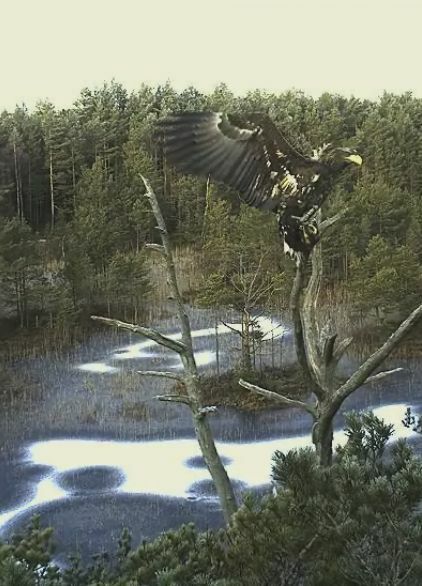 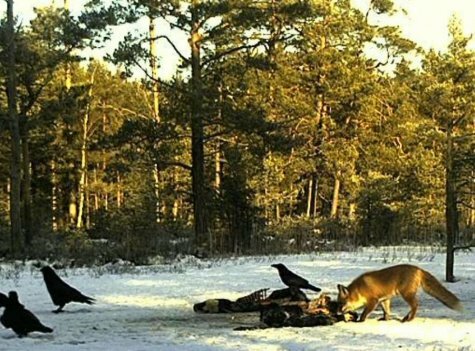 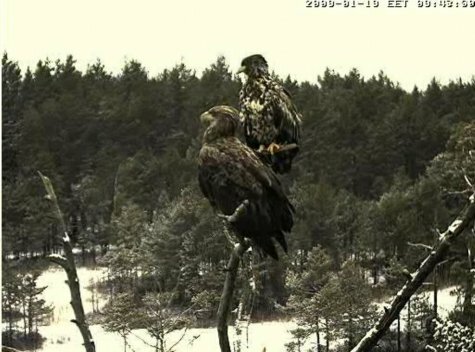 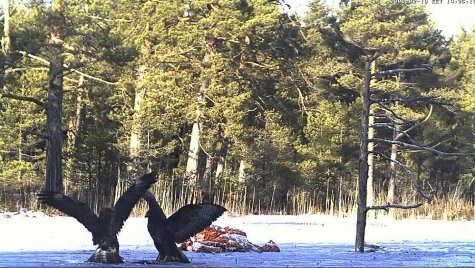 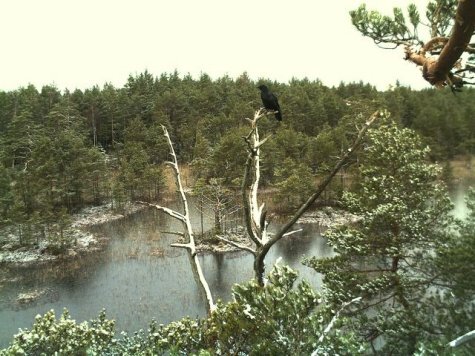 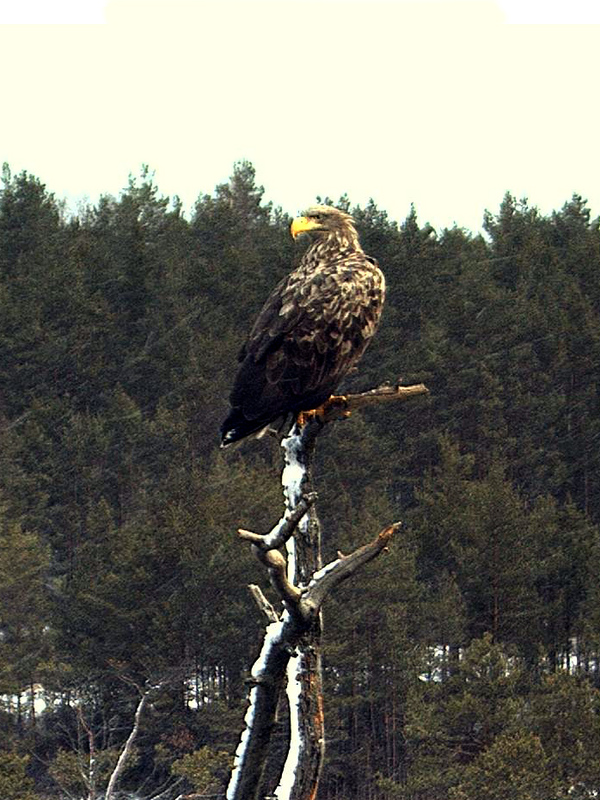 Here You can find videos of Winter Eagle Webcams in West Estonia. 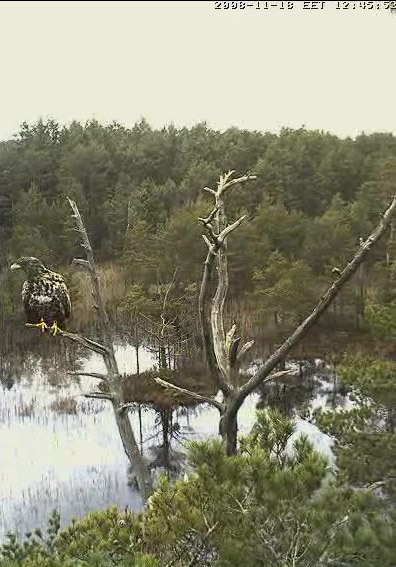 See video - 11. veebruar 2009. 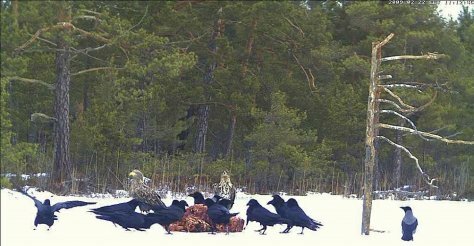 Watch the video - 21.01.2009. 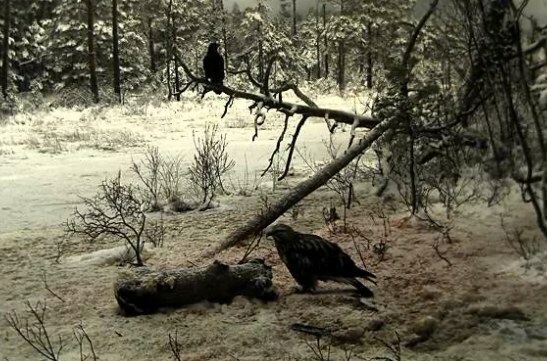 Watch the video - 7 January. Video - 28 december 2008. 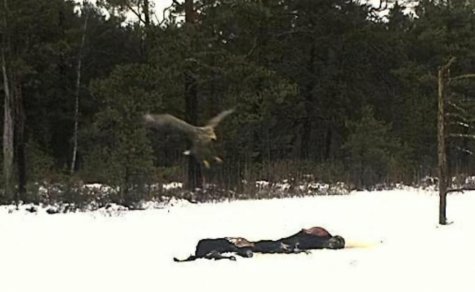 Friday, 5.12.2008. 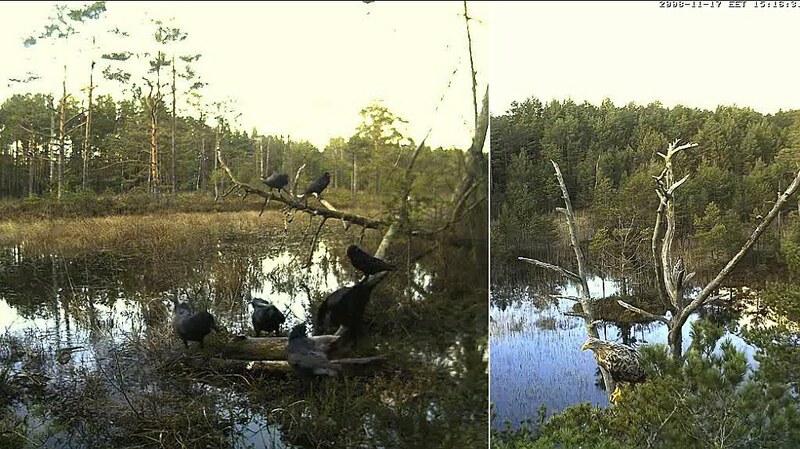 Video of a day. 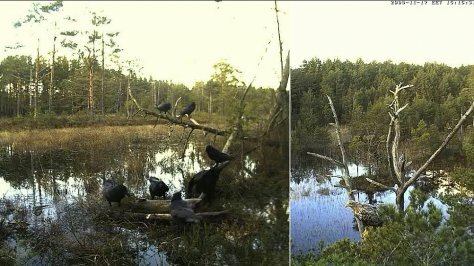 More - Video1 and Video2.